“Down there we know, the streets we know, but up here? Nobody’s been here.” – David Belle. 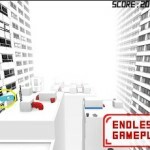 Boundless Velocity is a new arcade fast-paced endless runner, inspired by the greatest masters of parkour and free running. 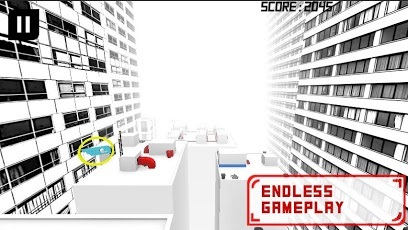 The game gives you the feeling of the unlimited velocity and constant action.Run for your life across the urban scenery on the dystopian rooftops of Velizon city skyscrapers! Feel the boundless freedom, feel the edge under your legs ! You are the roof rider, all the world is under your legs and you can change your destiny! 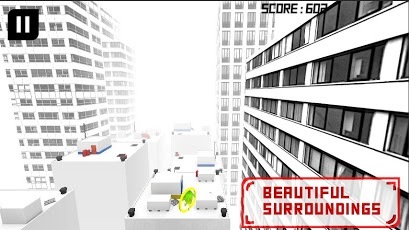 • A new first person parkour experience! 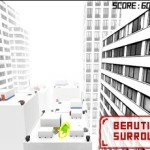 • Endless fast paced gameplay! • 6 different power ups! 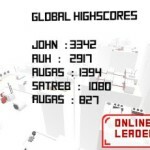 • Online TOP 5 leaderboard! • Easy to learn, but hard to master! 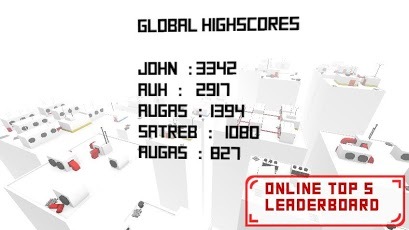 Jump, vault, run, push off the wall and defeat the gravity! “You use a glass mirror to see your face; you use works of art to see your soul.” – George Bernard Shaw. Free running is an art, your life depends on it, you are the master, you can change it!